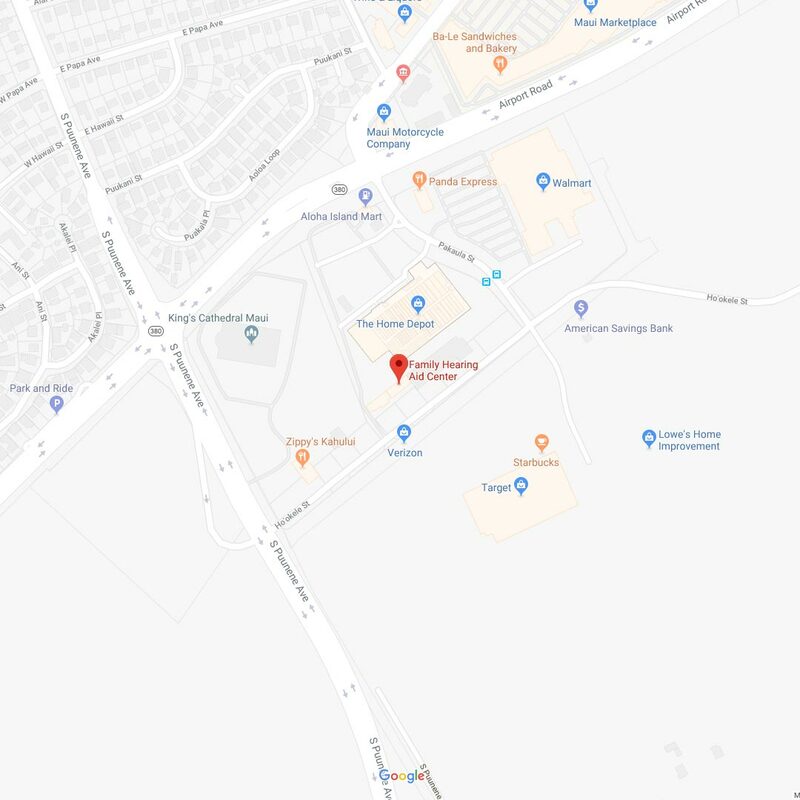 If you are searching for discreet hearing aids in Maui, HI, then we have just what you need at Family Hearing Aid Center. In addition to offering our patients the leading NeuroTechnology™ available, we also offer state-of-the-art Lyric™ and Primax™ hearing aids that are not only virtually invisible, but have also been proven to boost hearing clarity and improve cognitive function. When our specialist has made a hearing aid recommendation, you will be able to choose the right Hear Again Treatment Program for your needs. Our Treatment Plans include a Silver, Gold, or Platinum Plan, making sure that your hearing aids are cleaned, tuned, adjusted, and tested once every three months, plus many other benefits varying among plans. 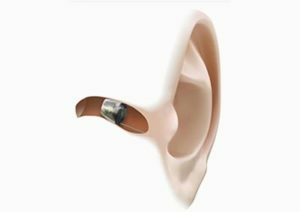 We can also provide you with essential information for preventing further hearing deterioration and why it should be avoided. Your hearing and health are of utmost importance to us and we will do everything in our power to help you hear clearly once again. Ask our friendly team for more information when you come in for your consultation! 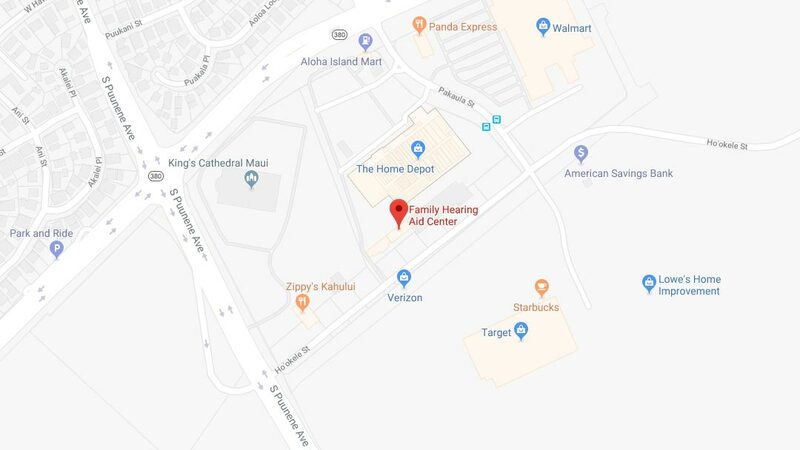 Click the link below today to schedule your complimentary Family Hearing Consultation, and learn more about your options for hearing aids in Maui from Family Hearing Aid Center. Let us show you how discreet today’s hearing technology can truly be with our custom-fitted invisible hearing aids. We look forward to meeting you!